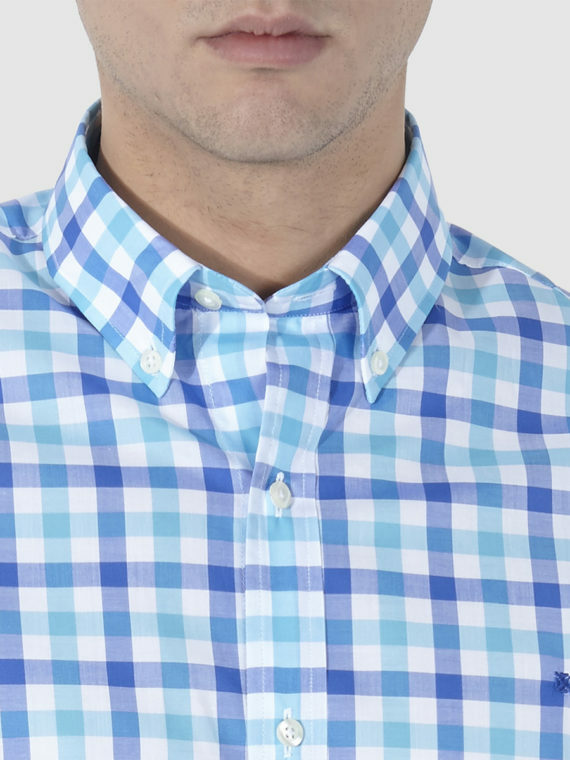 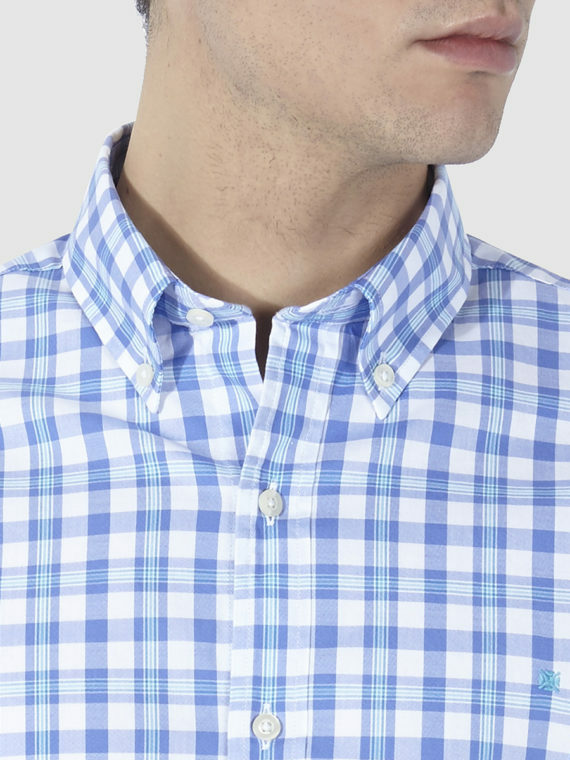 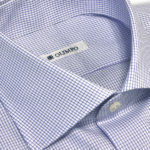 Tailor shirt with blue squared pattern made in a high quality cotton. 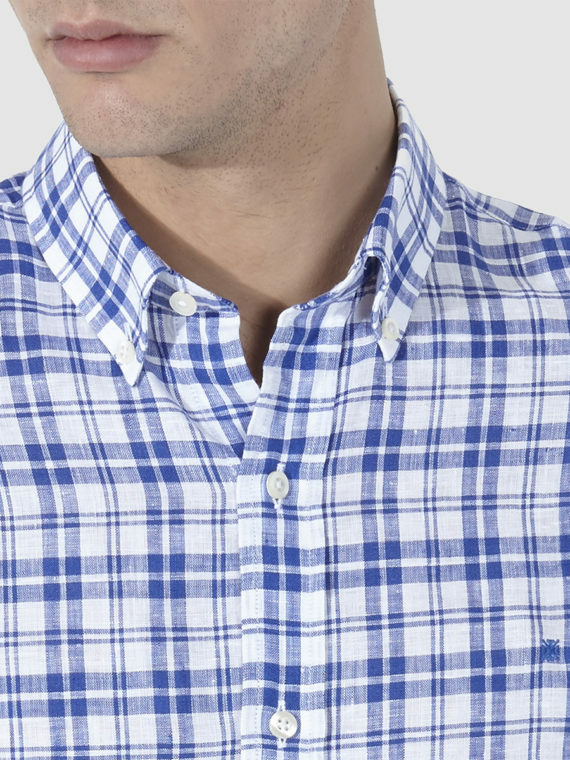 The softness of the fabric makes it very comfortable. 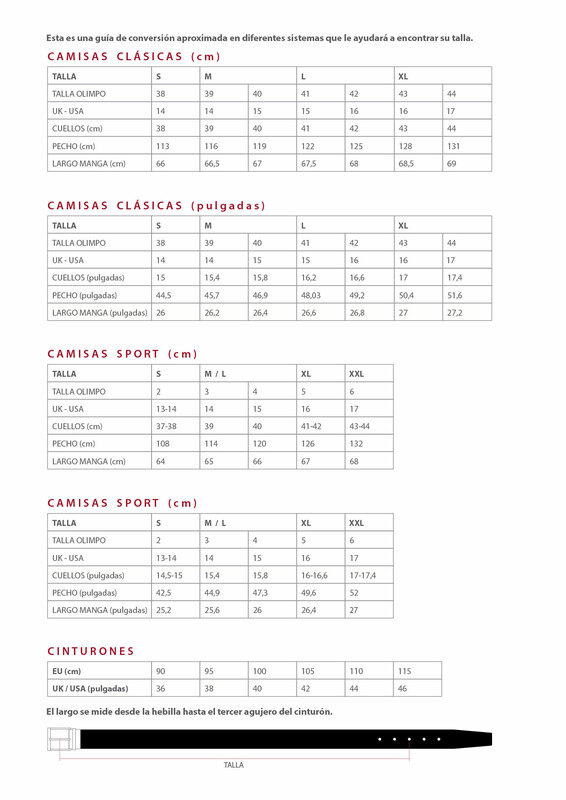 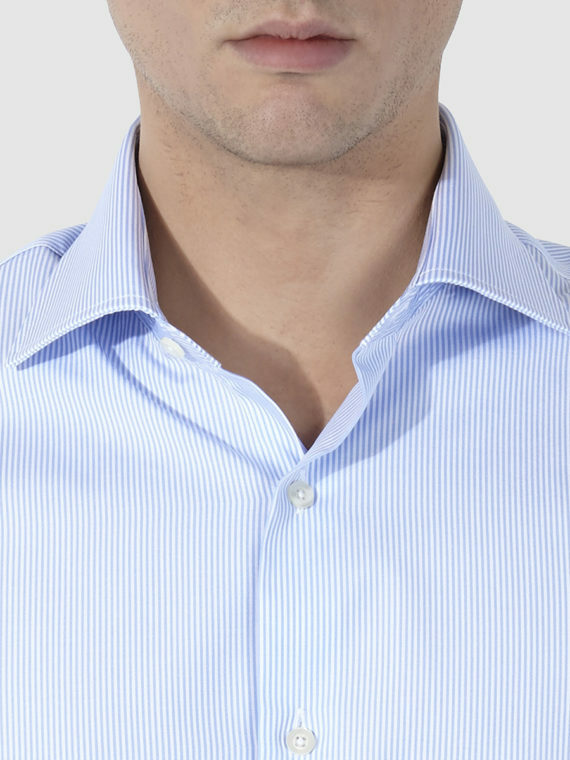 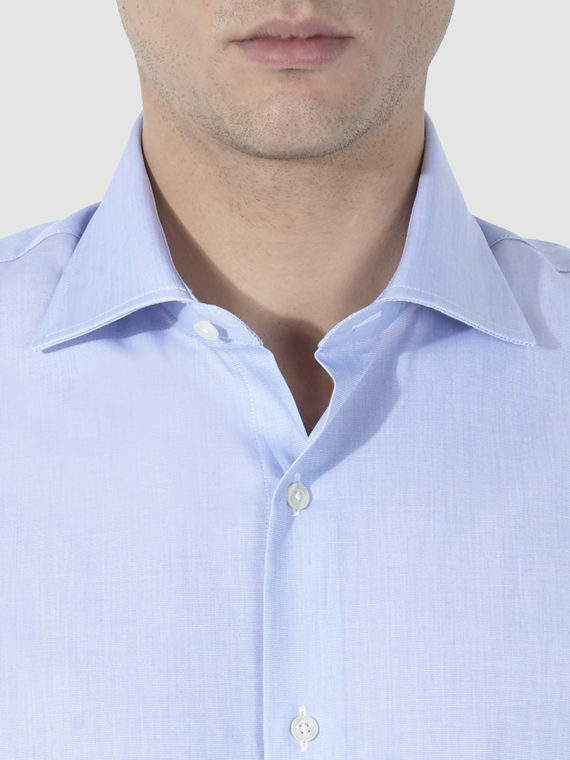 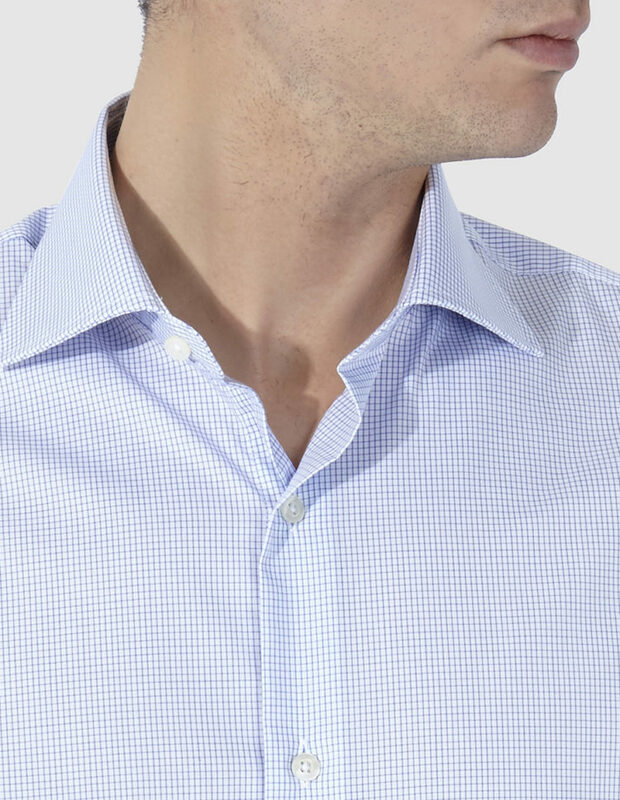 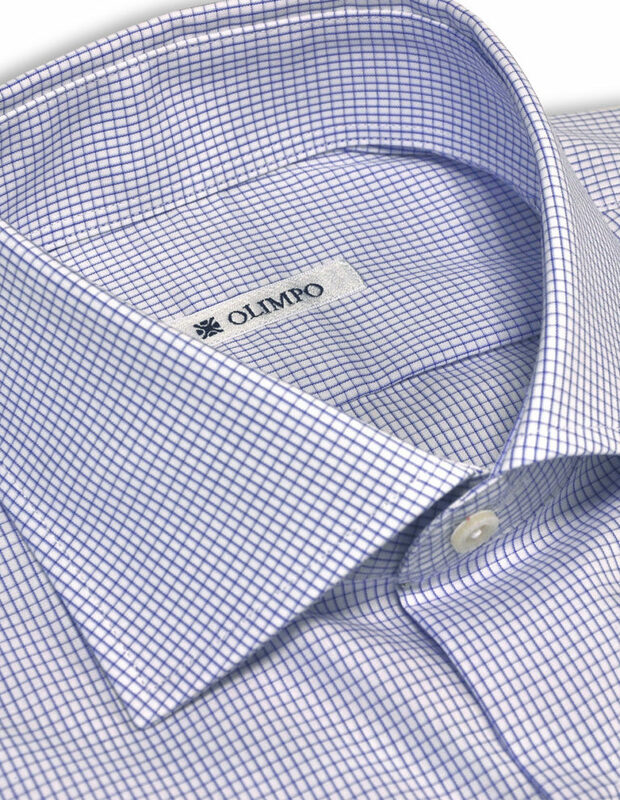 Dress shirt ideal with a blue or red OLIMPO tie for a business look. 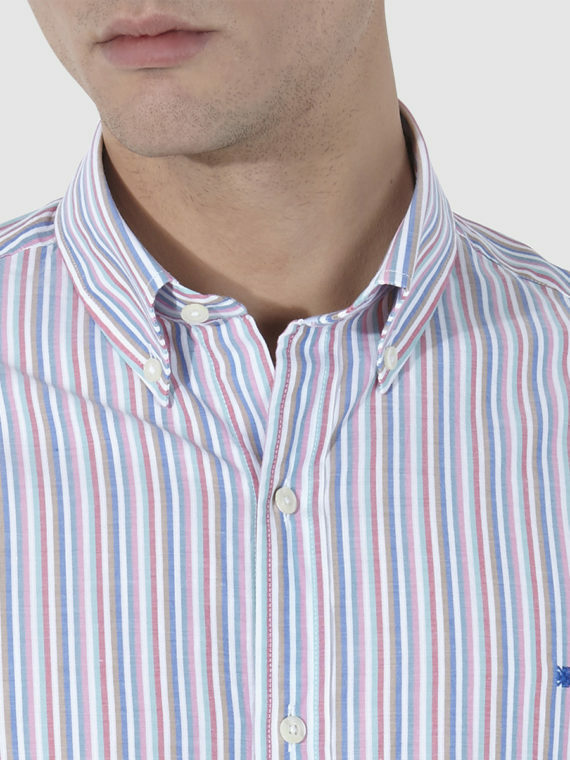 Classic collar, long sleeves and rounded cuffs. 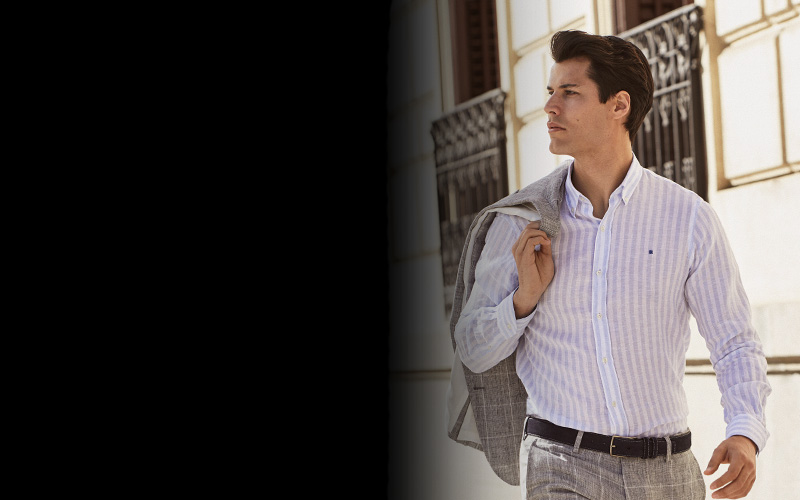 Essential that combines with everything.